Brasserie Jo welcomes our newest Bar Menu to the scene! Reasonably priced, with more than half of the menu not over $6.00, you can easily make a smart choice and not have to spend a small fortune. New additions for every palette and pocket, won’t leave you underwhelmed. Whether it’s a lite snack or just a refreshing cocktail you are in the mood for, Brasserie Jo’s newbies will be sure to tempt any craving. Bar bites like the Mini Bar Burgers, French Buffalo Wings and Duck Cigars are enough reasons to give in to your guilty pleasures. Opting for the ever-popular, Petite Tart Flambee or feeling a little “New England” go for the Baked Littleneck Clams, either way you can’t go wrong. We didn’t stop there though. Innovative libations to include a hot new list of ‘tinis that will be sure to tame any thirst. With an impressive line-up of over 15 classic and original cocktails, there is definitely one with your name on it. The Fleur De Lys, a poetic archaism of Chamomile Infused Rum, Lime, Orange Juice and Simple Syrup, or the Chocolat Blanc, silky decadence of Stoli Vanil, Godiva White, Creme de Cocoa, are both crafty creations that will keep you coming back for more! 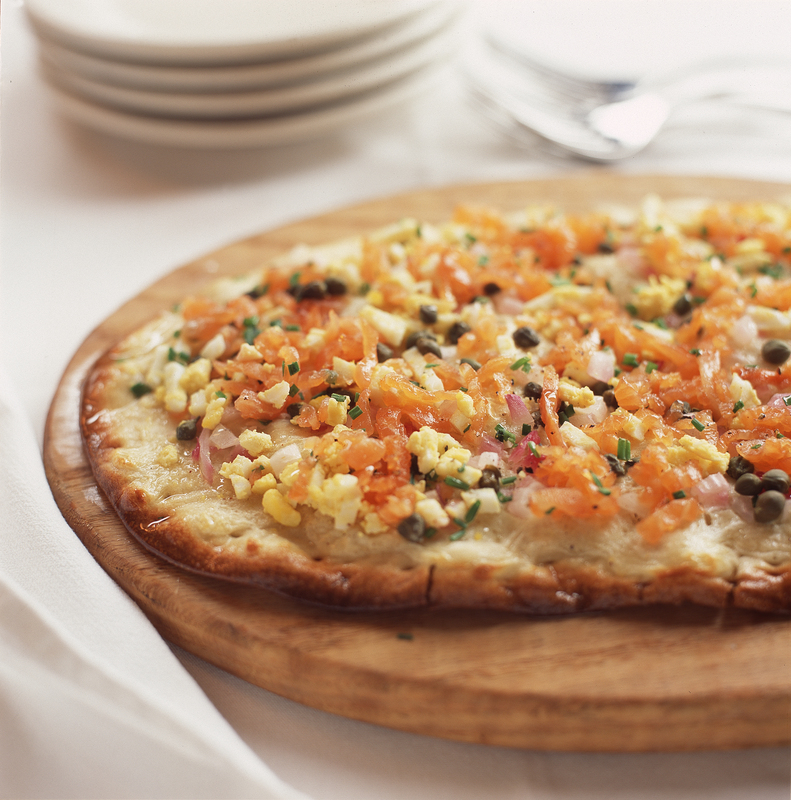 Brasserie Jo’s Bar Menu is available 7 days a week, 11:00AM – 1:00AM(1:30AM on Friday and Saturday). 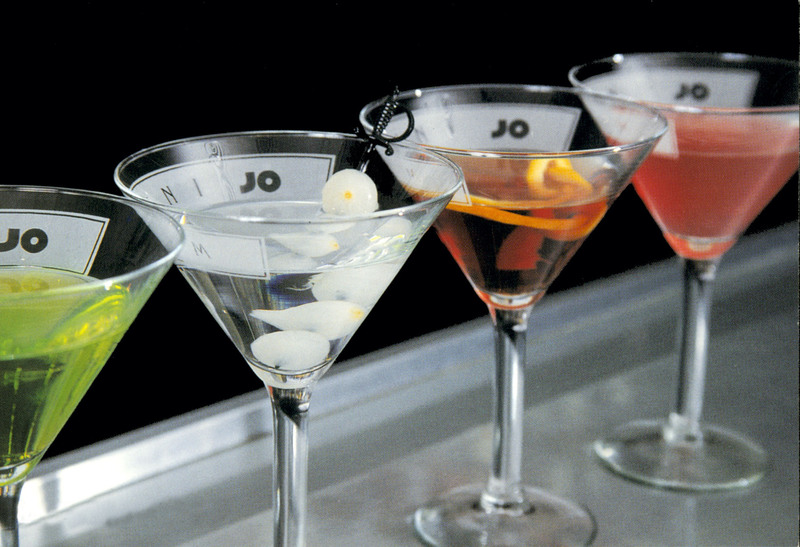 Brasserie Jo Martinis, What's your Flavor?